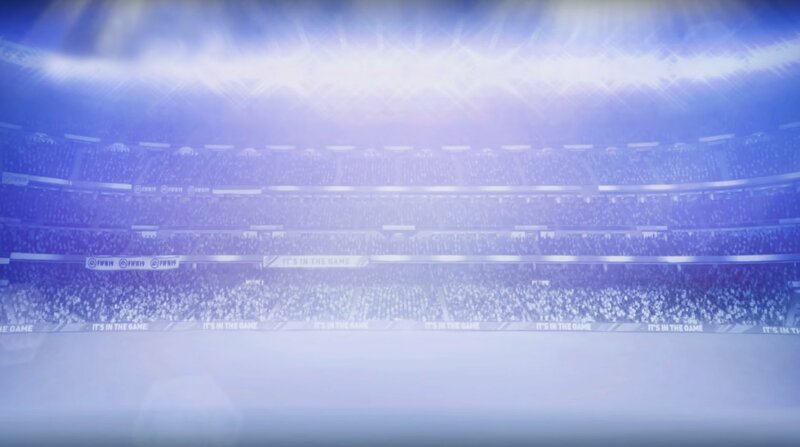 Each year when FIFA arrives, many gamers are excited to see what rating their favorite players have been given. 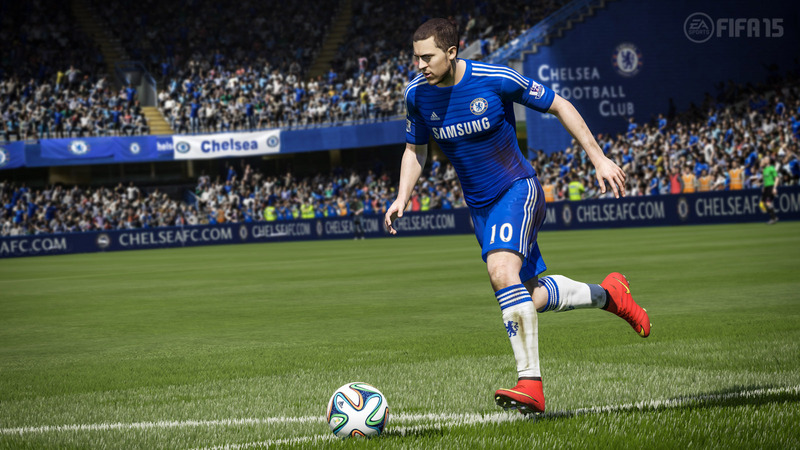 For the most part, EA Sports nails its rating system with accurate stats for players. 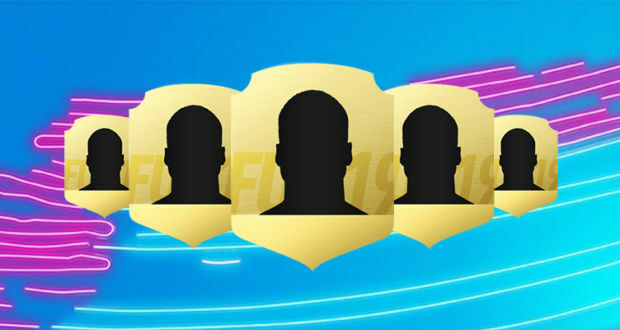 However, as FIFA 19 has shown, each year some players get criminally underrated. 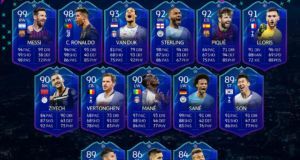 Even though FIFA 19 has been with us for many months, we still can’t believe the ratings these following players received. Memphis Depay is something of a footballing enigma, a character both on and off the pitch. Tipped for big things since he was young, it is arguable the Dutch playmaker has taken longer than predicted to find his feet in the sport. After impressing at PSV in Holland, Depay struggled at Manchester United where he was somehow expected to be the spark in Louis Van Gaal’s defense-minded team. A move to Lyon followed after Depay was named a failure at Man Utd. However, at the French club he has turned his career around and become one of the most dangerous players in Ligue 1. What’s interesting about Depay is he is now 25-years-old, but there is a feeling there is more to come, more untapped potential to mine. 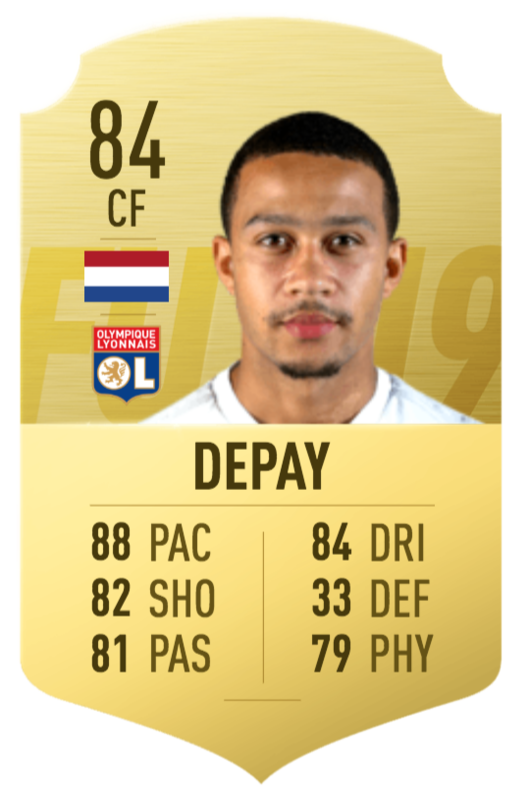 If you were a betting man, you could head to the FanDuel sportsbook app and bet on Memphis Depay securing a better rating when FIFA 20 launches later this year. During France’s World Cup win last summer, defender Benjamin Pavard emerged as one of Les Bleus key performers. The 22-year old scored the goal of the tournament and provided a steady presence while playing out of position at right-back. It was no surprise performance either as Pavard has been considered one of the best young centre backs in Europe for several seasons. 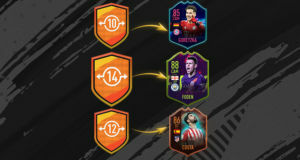 All this makes his lowly 80 rating on FIFA 19 a major mystery and we think the Stuttgart player deserves to be higher. 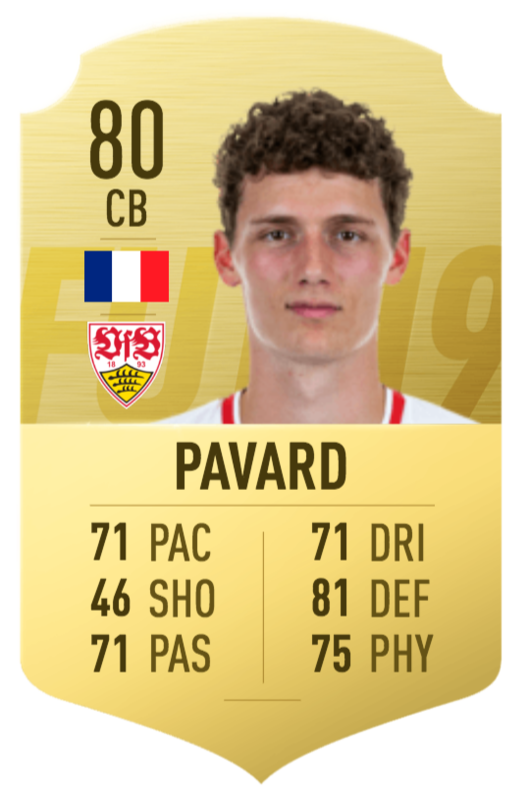 Admittedly, FIFA always tends to rate young defenders relatively low, but we think an 83 rating for Pavard would be a fairer situation. 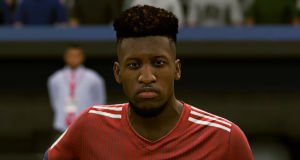 Expect the defender’s score to rise in FIFA 20 following his move to Bayern Munich this summer. 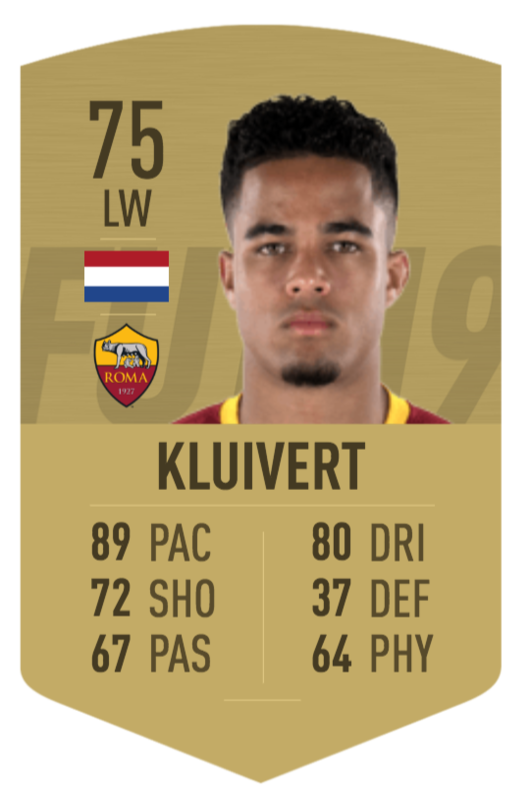 Again, it is worth noting FIFA rates younger players on the low side and makes up for it with their potential rating, but even so, the 75 rating for Dutch prospect Justin Kluivert seems low. Billed as one of the most exciting young players in Europe, the 19-year old scored 10 goals and added 5 assists for Ajax during the 2017/2018 season. A switch to Roma this season has brought some challenges, but still Kluivert remains an incredible talent. The winger is the son of legendary striker Patrick Kluivert, so the pedigree is there alongside the obvious potential. We think a rating of 79 or 80 would have been fair on Kluivert and would have reflected the season he had for Ajax last year. That said, the only young (20-under) forwards ranked higher than 80 in FIFA 19 are PSG’s Kylian Mbappe (87) and Manchester United’ Marcus Rashford (81). Geoffrey Kondogbia is rated just 82 despite being an excellent player, how FIFA makes us laugh sometimes. We think the Valencia player is being harmed by not playing for one of the elite clubs, similar to how Virgil Van Dijk is only now being recognized since his move to Liverpool. 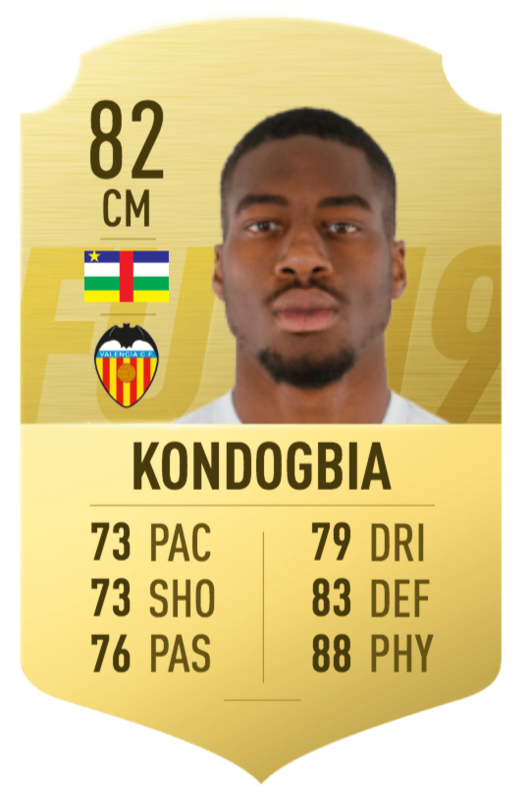 If Kondogbia can get a move to a major club, we expect his FIFA rating to skyrocket. The 26-year-old has always been a talent, securing moves to Monaco and Inter Milan before the age of 24. Perhaps Inter came to early for a defensive mid because he was still developing. Now at Valencia and reaching his peak, Kondogbia has proved to be a tough and versatile defensive midfielder who can also step back and cover in defence. Liverpool left-back Andrew Robertson is probably the best player in his position in the Premier League and a growing name in Europe. However, in FIFA 19 he has somehow received a lowly rating of just 81, despite having an excellent season last year and carrying his form to the 2018/2019 campaign. 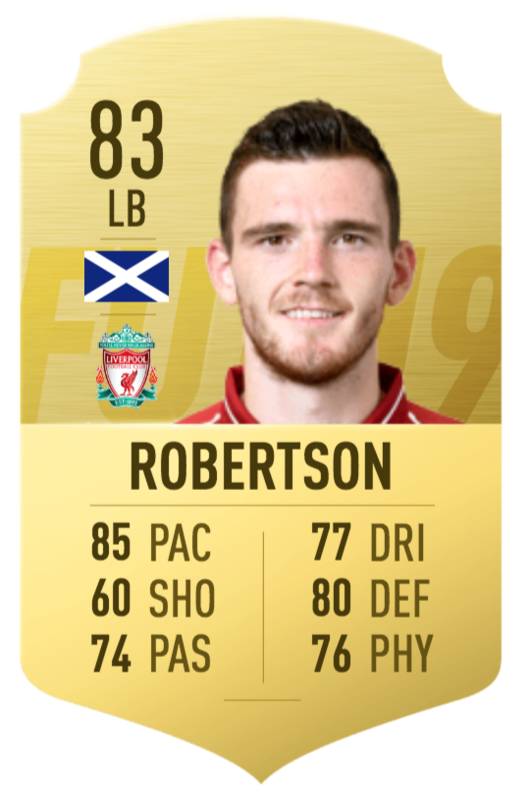 In fact, during this campaign Robertson has created seven assists and become a vital component of Liverpool’s all-action attacking football. While we don’t think he should be as highly rated as FIFA 19’s best left-backs Marcelo (88) and Jordi Alba (87), he does deserve to be alongside the likes of Porto’s Alex Telles (84) and Bayern Munich’s David Alaba (85). Maria Taylor is content marketing expert & has contributed on several blogs online. She loves to write for blogs & feel free to connect with here on Twitter, Linkedin & Google+.